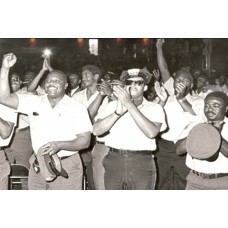 As Black History month comes to a close, Labor Beat presents its own documentary about an important .. 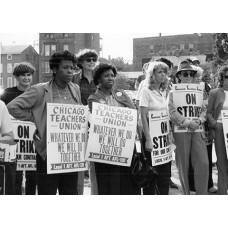 Produced by CORE (the Caucus of Rank and File Educators of the Chicago Teachers Union) and Chicago's.. 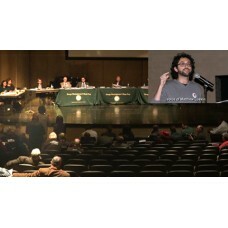 The campaign for an elected school board in Chicago has been around for a few years, but in the lead..